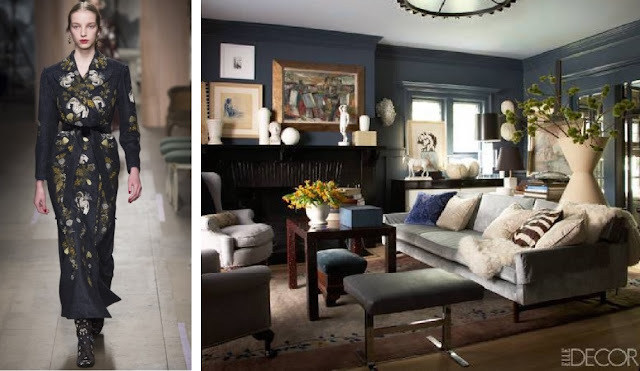 Toronto based Interior Design team David Powell and Fenwick Bonnell have mastered the art of interiors much like the great fashion houses of France have mastered Haute Couture. 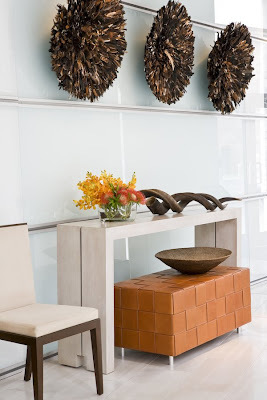 Their interiors are highly customized to their discerning clientele: every detail carefully considered and meticulously constructed. The award winning firm has been featured in top tier design publications, such as Architectural Digest, Veranda and Canadian House and Home. 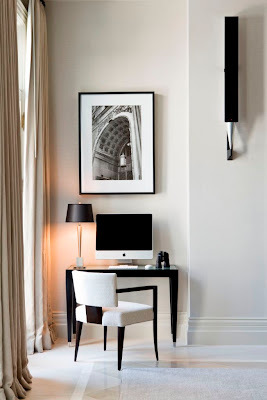 Established in 1990, Powell and Bonnell have developed a reputation for creating highly stylized interiors that seamlessly blend modern and classic. 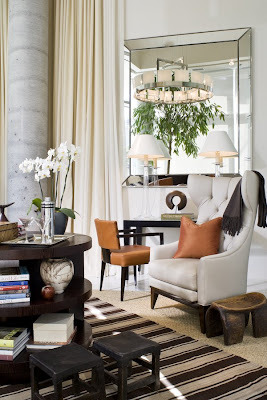 Using a perfectly balanced neutral colour palette, their interiors are Elegant and sophisticated. You can view their portfolio here. 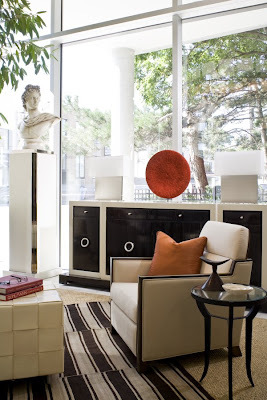 Powell and Bonnell have an award winning collection of furnishings, lighting and textiles. Manufactured in Canada, their products are not only timeless and beautiful, but made by craftsmen who are masters of their trade. 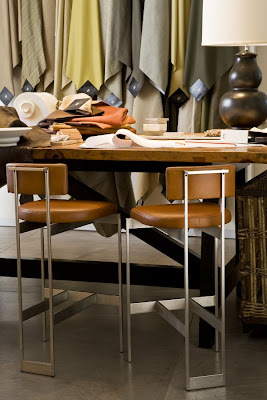 Made to order specific to unique clientele, using high-quality materials and sewn with extreme attention to detail and finish, Powell and Bonnell are most definitely designers of the Haute Interior. 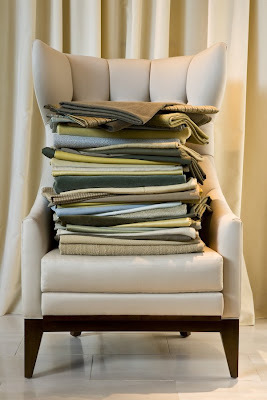 Subscribe to Powell & Bonnell New Arrivals here.